YORKSHIRE’S FA Cup involvement may have been seriously curtailed over the weekend with just Doncaster Rovers and Middlesbrough definitely through to the fourth round. But the league is proving a very different story with the season shaping up to be one of the most dramatic the White Rose county has seen in years. Half of our 10 senior clubs are occupying a place in the top six of either the Championship or League One with 20 games of the campaign remaining. All fancy their chances, even if recent weeks have seen a couple stumble, and it seems likely that the thrills and spills of the promotion races are likely to continue right until the very end of the season. 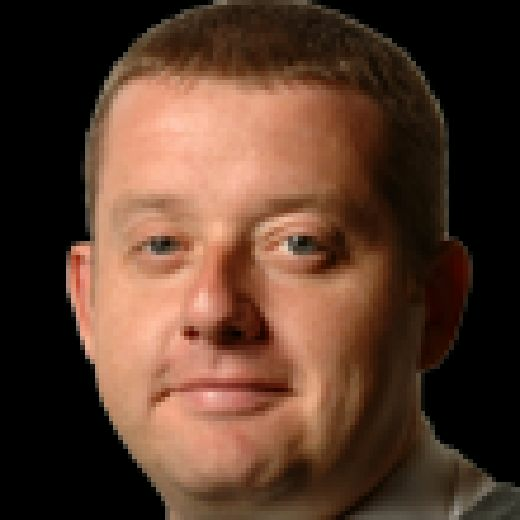 Ditto the relegation scraps involving Rotherham United and a resurgent Bradford City, both clubs displaying the stomach for a fight that seems set to go the full distance. Whether the same can be said about the county’s sole Premier League representative is debatable. 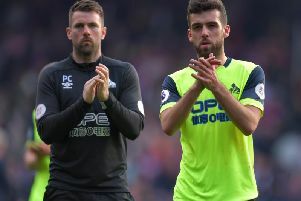 Huddersfield Town, rock bottom of the table and on an eight-game losing run, are fast approaching the point of no return in a league that can be unforgiving when the tide has turned on a club. A trip to Cardiff City is next up for David Wagner’s men and if any fixture falls into the ‘must-win’ category then this is surely it. Looking to take up the top flight mantle on behalf of the Broad Acres are Leeds United, Sheffield United and Middlesbrough. Marcelo Bielsa’s side have led the way for the past three weeks and seem in fine fettle, even allowing for the back-to-back defeats to Hull City and Nottingham Forest that straddled the turn of the year. Derby County head to Elland Road this Friday, the first of four home games against the current top six that Leeds will face and this could make all the difference in a league as tight as the second tier. Sheffield United, among those top six sides still to head up the M1, have been active in the transfer market with Gary Madine this week following Kieran Dowell into Bramall Lane. With the goals having dried up for Leon Clarke, last season’s joint third highest scorer in the Championship, much will rest on the shoulders of Madine. As for Boro, Tony Pulis has come in for recent criticism over his style of play but if any manager can keep his side plugging away through the rigours of a Championship season then it is the Welshman. The noises coming out of Hull City and Sheffield Wednesday, both in the lower half of the table, suggest the top six remains a target. But it would surely be a major surprise if either of the two clubs who meet at the KCOM Stadium on Saturday can make a late run. Barnsley and Doncaster carry the promotion flag for Yorkshire in League One. Automatic may be beyond the south Yorkshire duo with Portsmouth setting a fierce pace at the top, leaving Luton Town and Sunderland to scrap it out over runners-up spot. But the play-offs are certainly firmly within the grasp of two clubs who may yet face each other at Wembley on May 27 – a truly mouth-watering prospect for Yorkshire football. Fan interviews conducted by Richard Sutcliffe & Leon Wobschall.